Shergill was born into a Sikh Punjabi family in Gorakhpur, Uttar Pradesh his father's name is Satyajit Singh Shergill and he is a Painter. 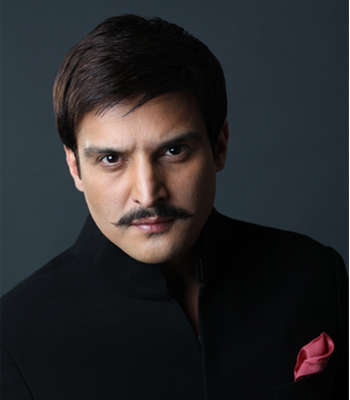 Satyajit Singh Shergill (Frankie) is the nephew of renowned painter Amrita Sher-Gil .He studied in St. Paul's college, Lucknow for few years and then moved to Punjab, the place of his ancestors, in 1985 where he studied in The Punjab Public School, Nabha and Bikram College, Punjabi University, Patiala. He learnt acting from Sri Harpal Singh, and then moved to Mumbai to work in the entertainment industry. He's married to Priyanka Puri from Delhi and they have Read more..
Actor Himansh Kohli says he had the best experience working with veteran actor Anupam Kher in the upcoming film Ranchi Diaries.